The regulator of Dubai's financial free zone said on Wednesday it had fined Arqaam Capital $50,000 after investigating the Dubai-based investment bank over compliance with anti-money laundering rules. 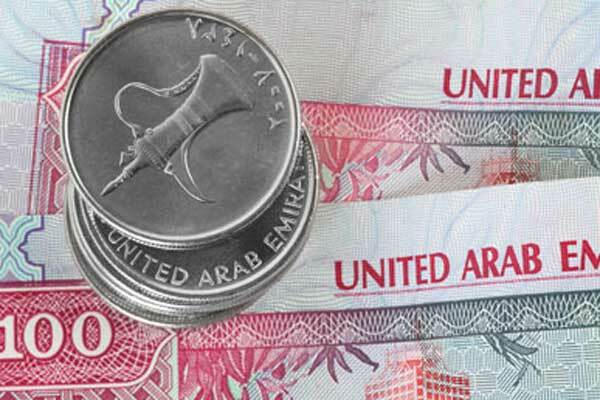 The investigation followed a periodic risk assessment by authorities that identified deficiencies in Arqaam's systems and controls to prevent money laundering, the Dubai Financial Services Authority (DFSA) said in a statement. The DFSA said its agreement with Arqaam did not mention any specific contraventions of rules, and that the investment bank cooperated fully at an early stage of the investigation.